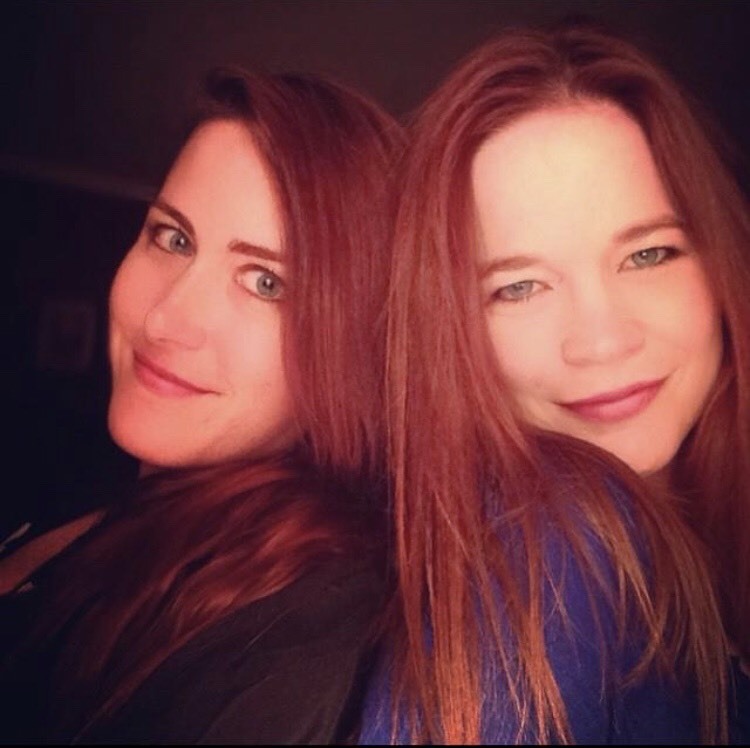 Wendy Wilson and Moira O’Conner have been real-life besties for quite some time, and they just happen to take that friendship to various stages. They’ve been perfecting the art of singing ABBA songs for years; in Mo’s kitchen, on car trips, and late night porch performances! They are both excited for you to see Mamma Mia! where “Tonya and Rosie” will join “Donna” to become the Dancing Queens they’ve always been destined to be! If you don’t have your tickets yet, get them now by clicking here! Or call the box office at 318.323.6681. This show is selling fast!